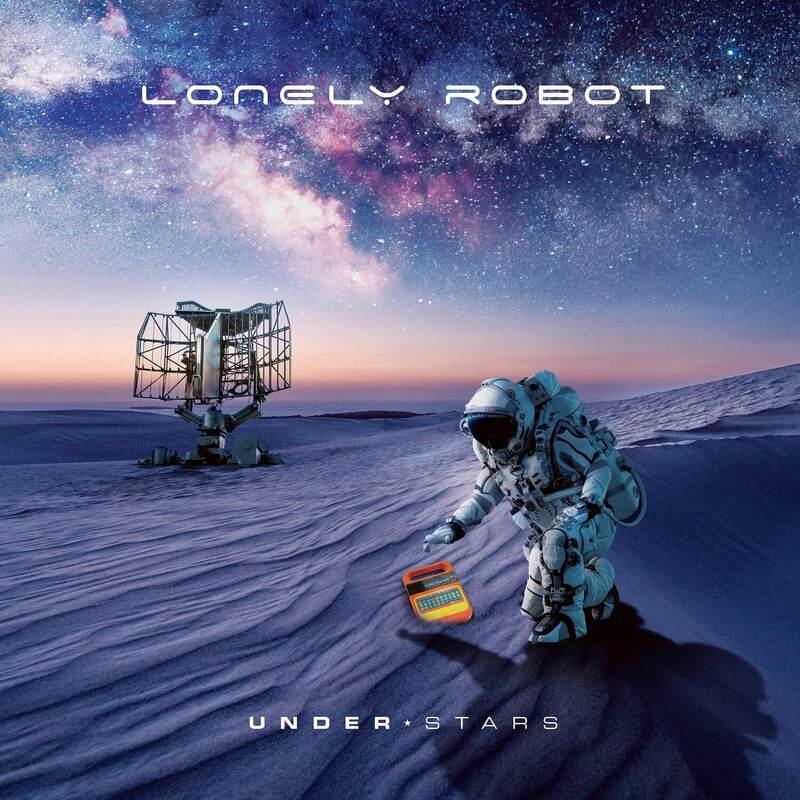 Sometimes a song just hits you right when you need it most, and my most recent example is the newest Lonely Robot song. It’s called “Ancient Ascendant” and it’s a wonderfully neat progressive rock song! The thing with Lonely Robot is you don’t go to them for impossibly technical showings of musicianship or a fireworks show of sonic excess. You come for the spacey mood, delightful story, and charm. It’s like watching a PG-rated science-fiction story with a deceptively deep and emotional plot, awe-inspiring cinematography, and great acting. I’ve waited a couple years for this moment and I must say, I’m nowhere near disappointed. The pacing and tone of “Ancient Ascendant” is Lonely Robot to the core, but there’s real subtle stuff like the synthetic elements that keep things fresh for longer time fans like me. Can’t wait to hear the rest! If you’re as excited as I am, you can preorder Under Stars a few different ways (including CD and vinyl formats) through this handy link before it comes out on April 26. You can like Lonely Robot on Facebook, and if you’re interested, I recommend also liking John Mitchell‘s own artist page on Facebook.